If you are looking for THE BEST way to gain instant happiness, then look NO further! If you have ever looked for instant happiness boosters and they didn't work, then join the club! 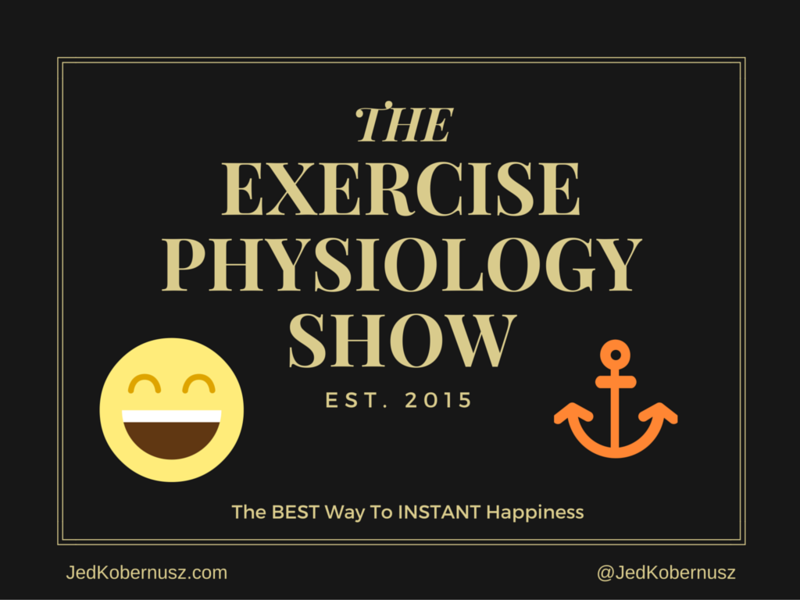 On today's episode of The Exercise Physiology Show, I talk about the best way to instant happiness. If you want to know how to boost your mood then you are in LUCK! Check out the video below and get ready to BE amazed! It helps with spontaneous happiness and helps you figure out how to change your mood INSTANTLY! 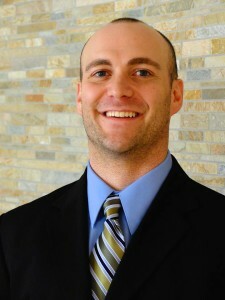 I am VERY grateful to have found him and learned from him! Was this post about The BEST Way To INSTANT Happiness helpful? Feel free to share with your friends if you got value. I would love to hear from you to know which part hit you the most. If you enjoyed this post about The BEST Way To INSTANT Happiness, consider retweeting and comment below, please.